The Quest TT 2018 offers a truly classic surf-board shape and as such becomes one of the most versatile boards in our range. 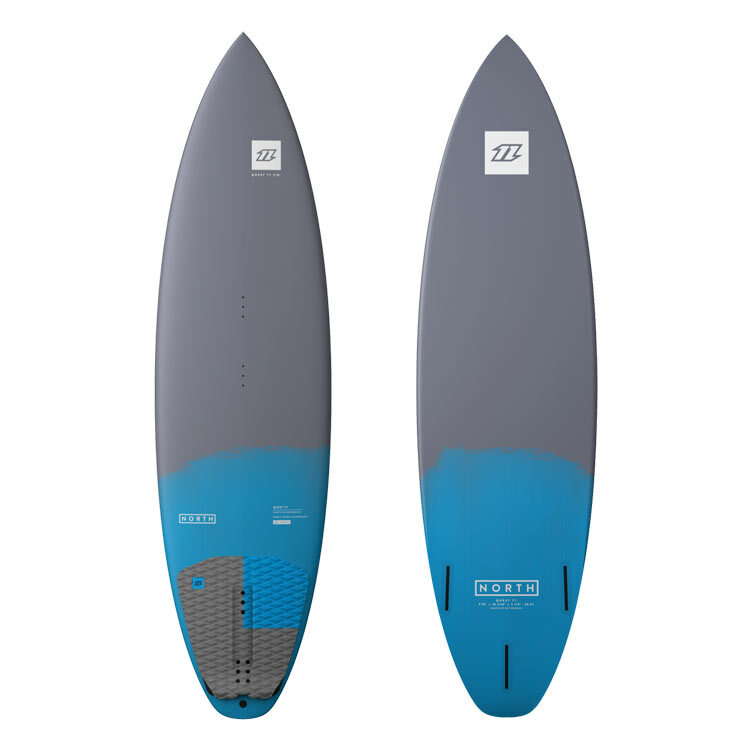 Built using our TT construction, which is both exceedingly durable and offers great value, the board can handle pretty much anything you throw at it. 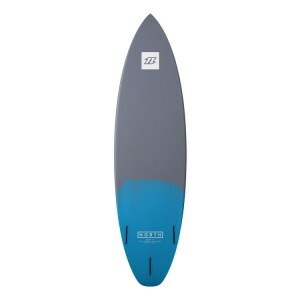 Perfect for freeriding and for tackling small to medium sized waves the Quest TT is designed to be as forgiving and as easy to ride as possible. If you are just starting your wave-riding career, this is the best board to take with you on that journey. 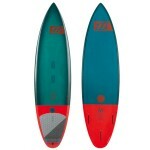 The classic shape and thruster set up give a confidence inspiring feel on the wave and when learning your first turns. 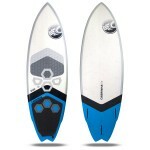 Control comes easily, and the stability of the board makes it a very smooth ride, even in heavy chop on windy days. 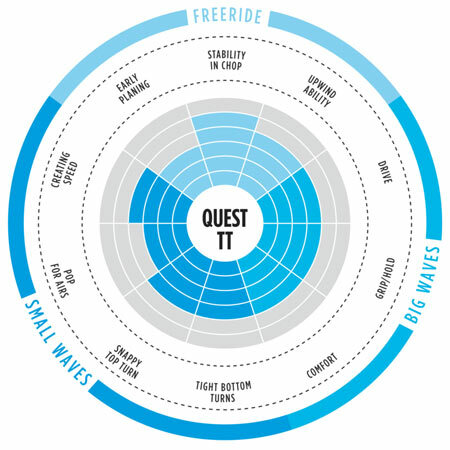 The Quest TT 2018 is a great starting point for your big wave career!